Western Newfoundland is a place that few people know much about. If you know Newfoundland at all you probably know it as that big island off Canada that you fly over on the air map on your plane en route to Europe and back. You may also know that several planes were grounded there just after 9/11. I just spent 4 days in Western Newfoundland and was very pleasantly surprised with how much I enjoyed it. 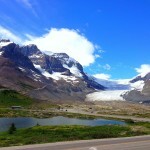 Like much of Canada there is a lot to see and do and the beauty is tough to match. Not to mention the people. “Newfies” are really friendly and entertaining folks although the accent can be tough at times! 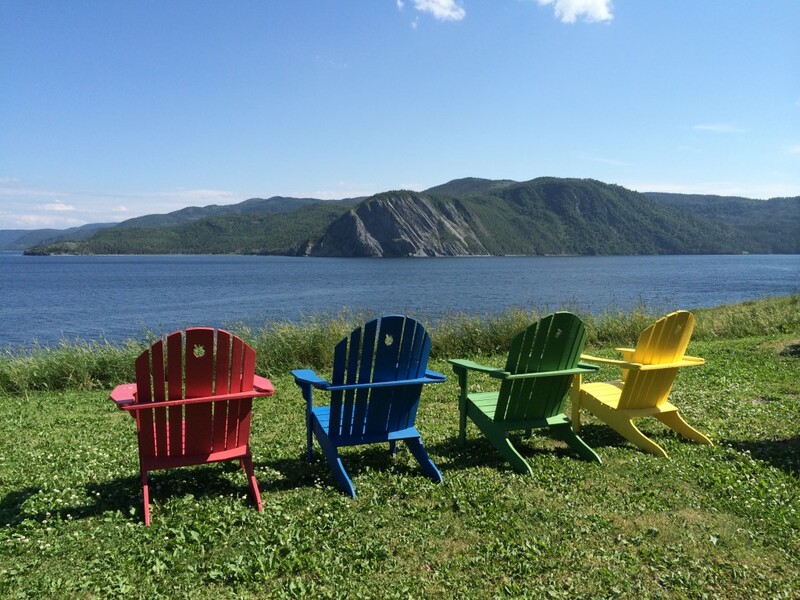 Here are 5 things to do in Western Newfoundland. 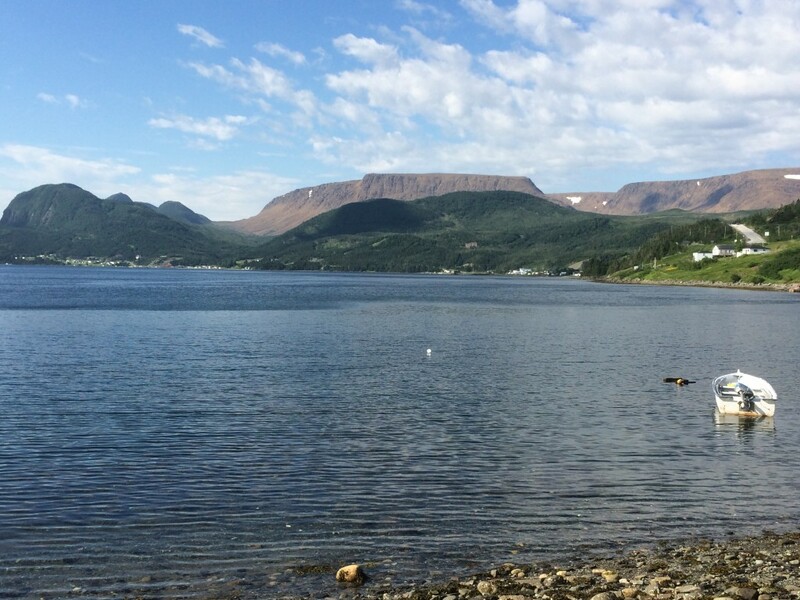 Gros Morne National Park is the crown jewel in Western Newfoundland. It is very large and takes up much of the space around Deer Lake. The park is a stunning place to be honest. Driving through it was like driving through a natural paradise. The views are spectacular and it is varied. 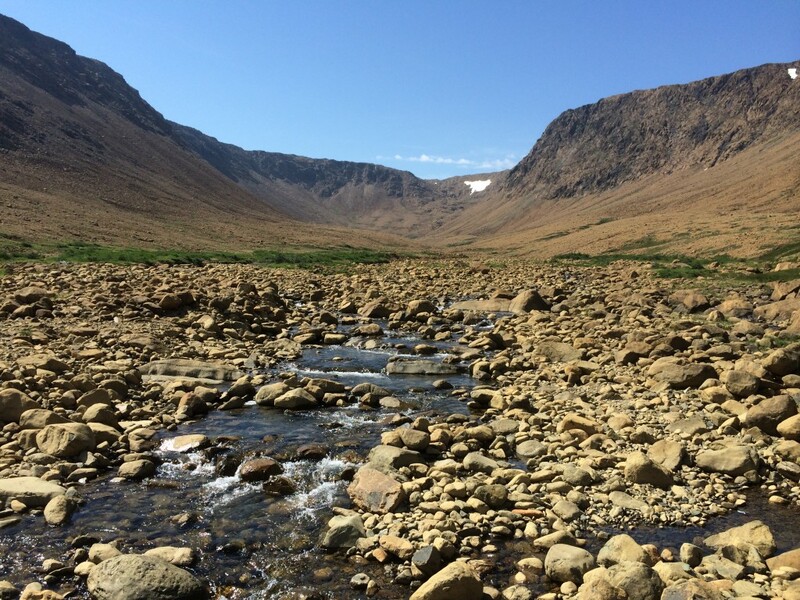 Some parts of Gros Morne National Park are very woodsy and lush mountainous while other parts are more desert like. 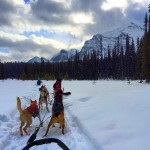 My favorite part was doing the Tablelands hike and seeing some amazing views. 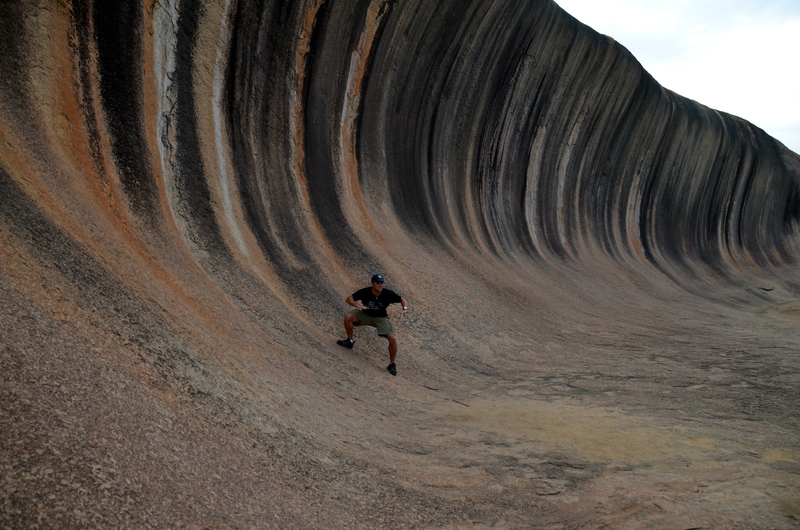 It is one of the few places on Earth where you can actually walk on the Earth’s mantle. 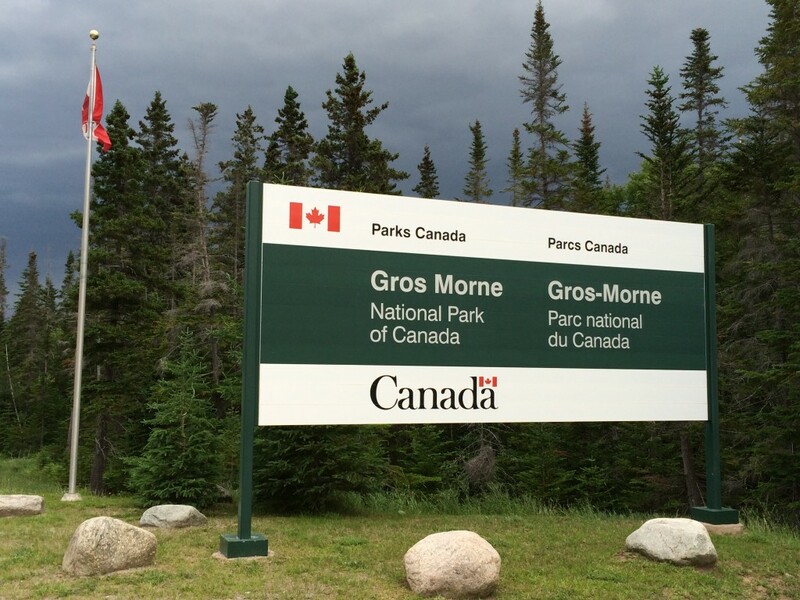 While many of the things I will be talking about in this article actually take place within Gros Morne National Park, the best way to see and experience the park itself is just renting a car and driving. Stop and take photos and take in the views along the way but don’t plan too much-just go! I love little towns in Canada. You get the feeling of a far away destination but it’s right here in North America. I stayed in 3 different small towns during my visit to Western Newfoundland each had some real character and qualities that make you feel happy to be there. My first night I stayed in Woody Point at the Victorian Manor Heritage Property; which is a fancy way to say a self contained apartment unit. 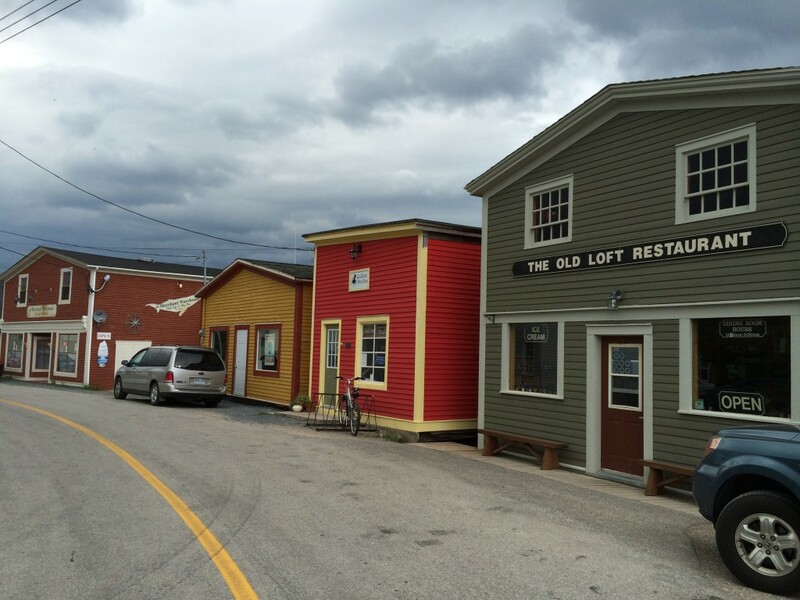 The accommodation was adequate but the town of Woody Point was adorable. It is a great little place to walk around and talk to the locals. There isn’t a ton but there is some quality in terms of restaurants and a great little coffee shop to chat to locals and travelers. Norris Point is another cool little town located right on the water. I stayed at Neddies Harbour Inn, which had fantastic views from the back porch. This was the best place I stayed in in Western Newfoundland and the restaurant in the hotel was excellent as well. 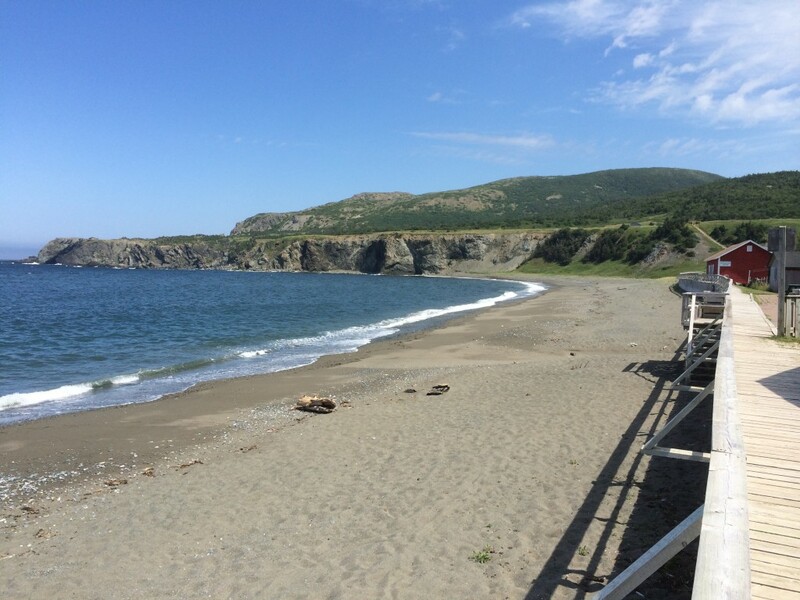 This is a popular spot for tourists and a great place to base yourself for exploring Gros Morne National Park and heading up the Viking Trail. Rocky Harbour is another cute little town on the water. It is a little bigger than the other two and has a lot on offer including several restaurants to choose from and a great place to walk around sunset. I stayed at the Ocean View Hotel, which is the best place in town and felt like a Ramada or something. It’s good value and very clean. 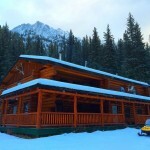 Finally, Trout River is a cool place to check out if you’ve got some extra time. 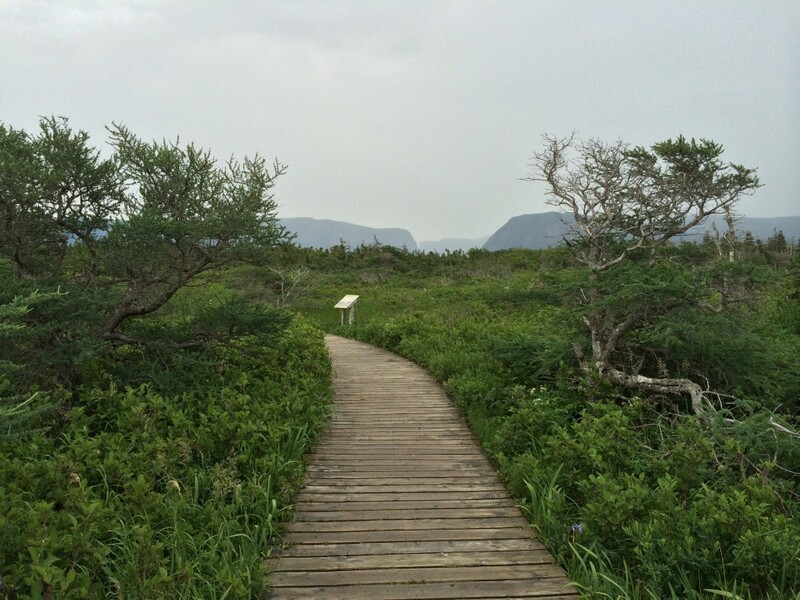 It’s not far beyond the Tablelands hike and well worth a visit to see the boardwalk and to stroll through the streets. However, the best thing in Trout River is Seaside Restaurant; which is renowned for their fresh seafood. I can confirm it is excellent! If you’ve ever been to Norway, you know beautiful fjords can be and how amazing they are to sail through. In Western Newfoundland they actually have inland freshwater fjords. 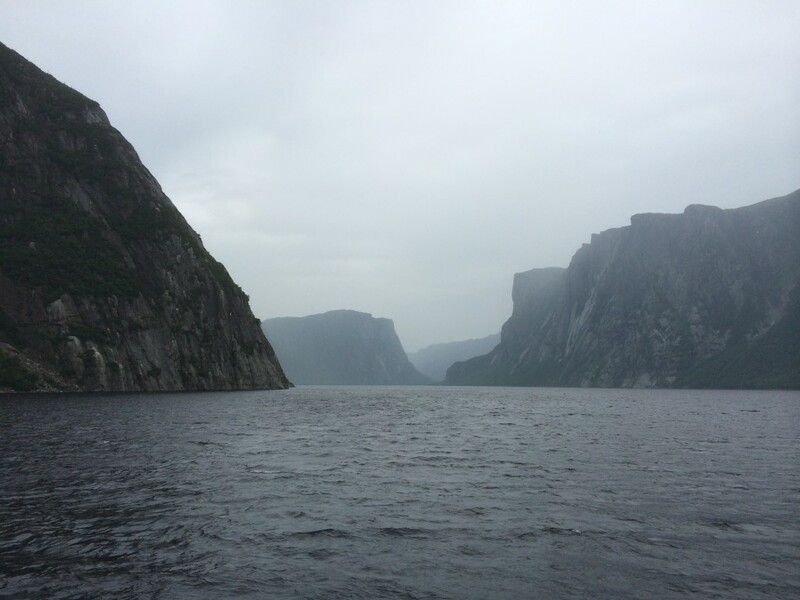 Bon Tours runs a boat tour from Western Brook and it is well worth checking out. Note that upon arrival in the parking lot it is a 40-minute walk down to where the boats are. It is an easy walk. However, I found out that it was loaded with mosquitos in the summer. My advice is wear long pants-I did not! 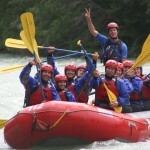 The tour itself is about 2 hours total and sails through the fjords with 2000-foot mountain walls on either side. It really is breathtaking. 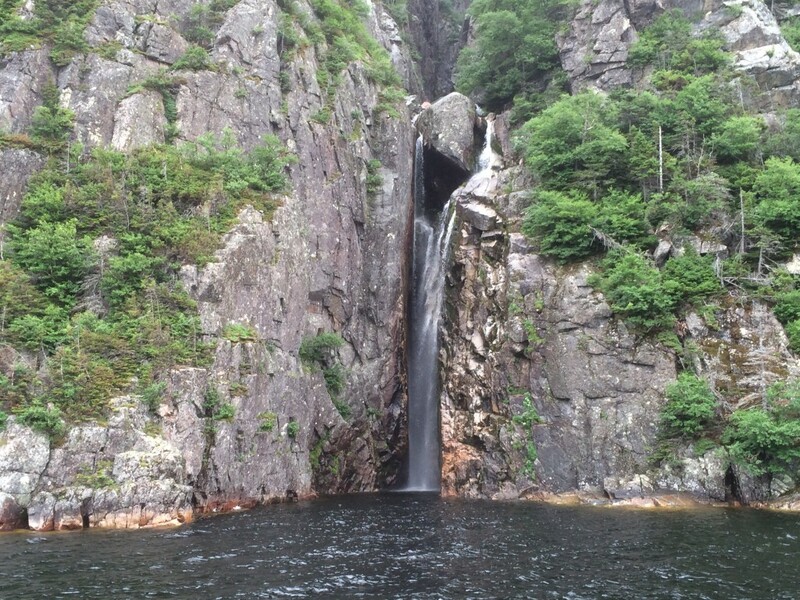 There are waterfalls and other cool things that your guide will point out along the way. The weather is hit or miss so be prepared for clouds and rain as I had. It is very much like Norway in this manor, as both times I have done fjord tours there; the weather was cloudy and rainy. Maybe it’s me! I have to admit I was not looking forward to doing this at all. 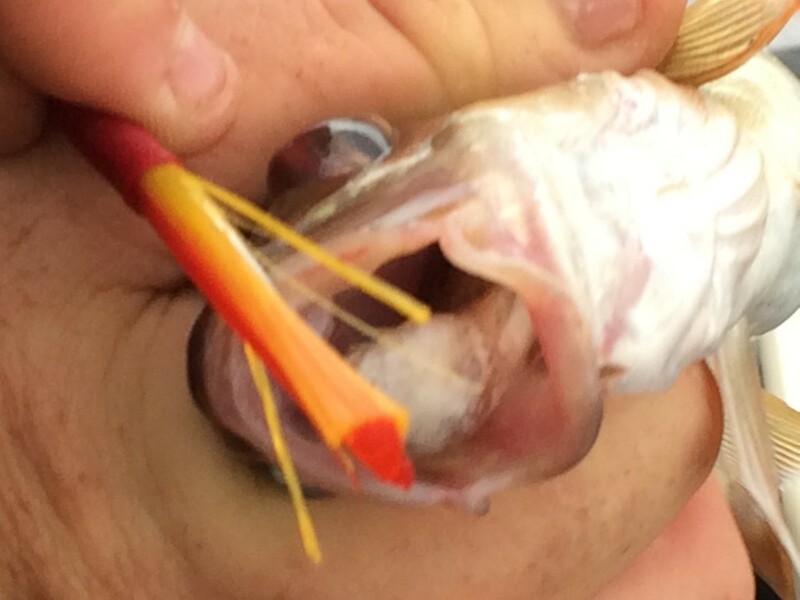 I hate fishing and hadn’t even been since I was 11 or so. 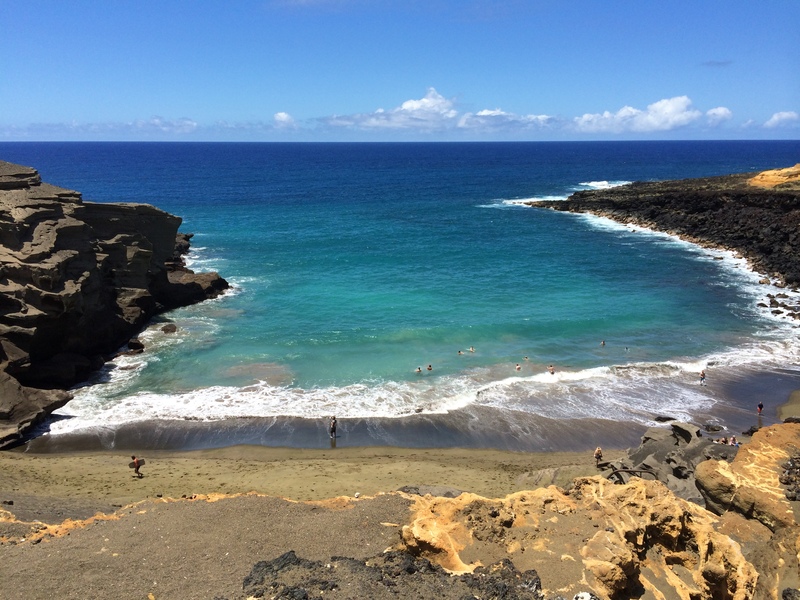 However, once I drove all the way out to Coxes Cove to meet my guide Darren from Four Seasons Tours, I had a change of heart and ended up really enjoying the time. Darren was a great guide and is a fishing fanatic. 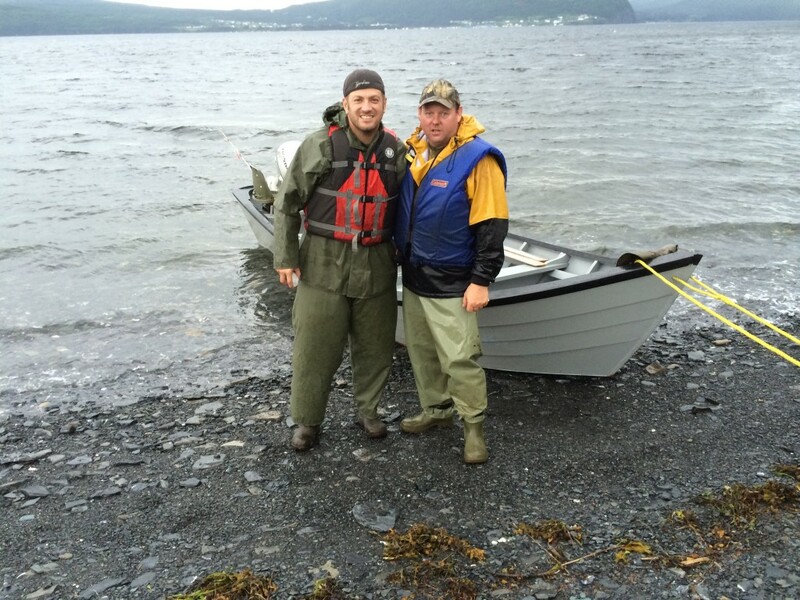 In fact, he has never even left Newfoundland and fishes everyday. He knows fishing like I know sports or travel-inside and out. He knew what I was catching before I even pulled them up just by the way the line looked. It was amazing. I literally caught about 30 mackerel and a bunch of cod as well. Out in the little dory boat we also saw some really cool wildlife including some ospreys and seagulls dive-bombing fish successfully. It’s really cool to see up close. 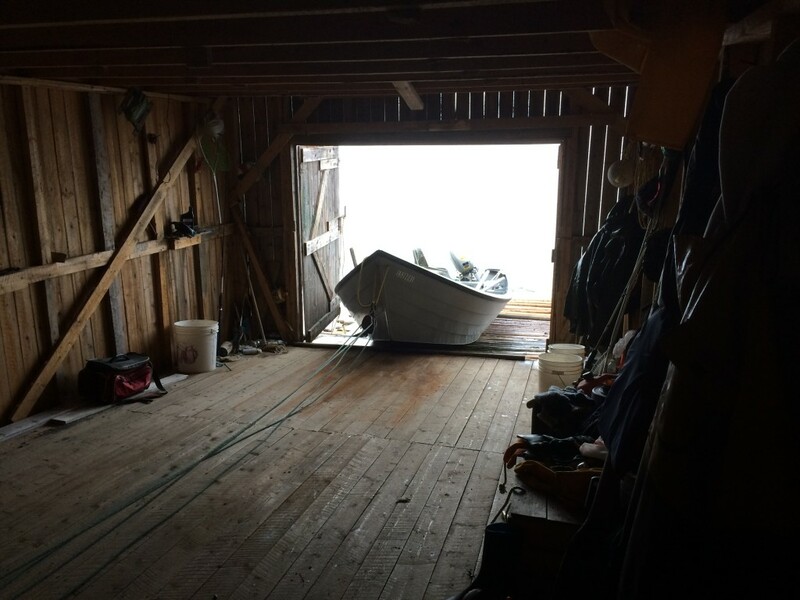 Darren also took me to his cabin and boathouse to see how some local fisherman live. It was fascinating to see how these people live. They have no address, there are no roads and the only way in or out is by boat or snowmobile in the winter when the bay freezes over. I really enjoyed this tour and highly recommend it. I have played some of the best courses in Canada, literally. From Cape Breton Island to golfing around Saskatchewan to Banff National Park I have played a lot of great courses in Canada. Humber Valley Resort is certainly another great course to add to the list. 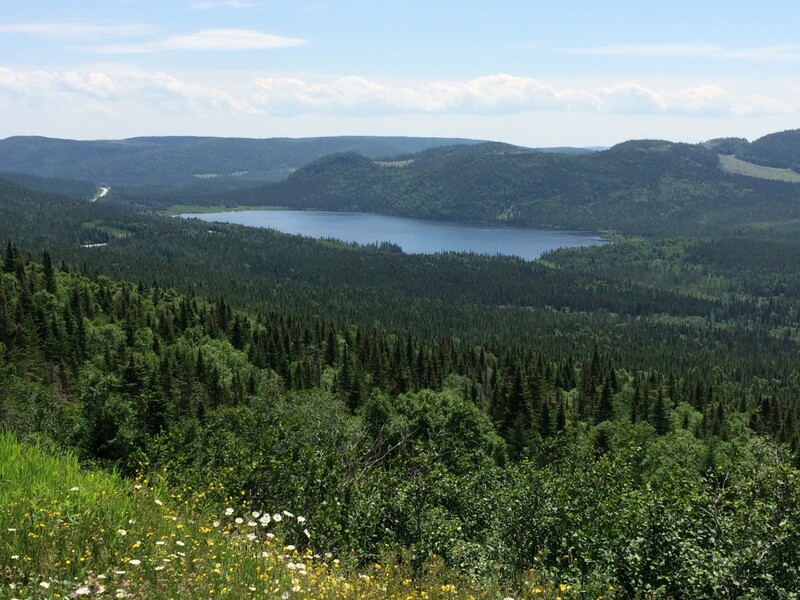 Humber Valley is about a 20 minute drive west from Deer Lake and it is fabulous. In the last few years, the course has evolved into an 18-hole championship course and the new $6+ million clubhouse and restaurant are fantastic. 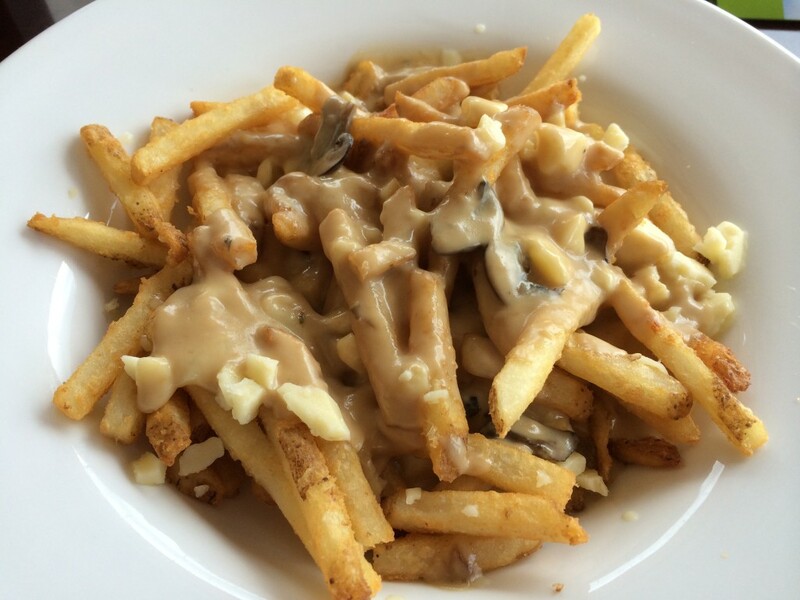 I highly recommend the poutine in the restaurant and the fries are amazing! As for the golf course itself, it is picturesque and difficult. I was fortunate to play with 3 local guys who were really nice and gave me some pointers about positioning on the course. I ended up shooting an 89; which I was pretty happy with considering the very difficult win conditions we faced. If I could’ve made some putts, I probably could’ve shot around 80 but still happy considering how seldom I play. 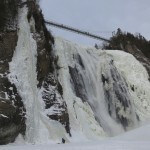 So I just listed 5 things to do in Western Newfoundland, but there are certainly many more. You can drive all the way up north to L’Anse aux Meadows and explore the stop offs and little towns along the way or you can simply start your trip across Canada on the Trans Canada Highway which runs right through Deer Lake. Whatever you like you can find it. 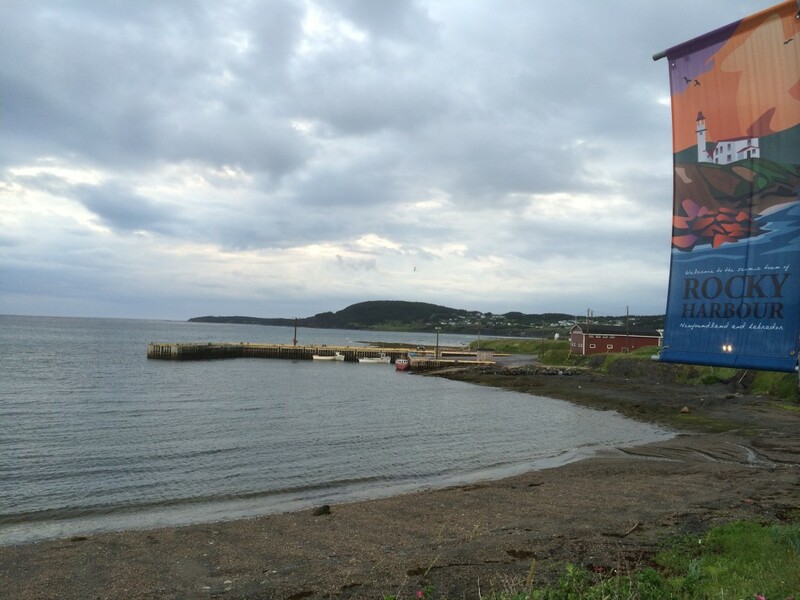 There are a ton of things to do in Western Newfoundland. What beautiful photos you take. Newfoundland looks like a gorgeous part of Canada. Thanks Sarah and yes it is!!! 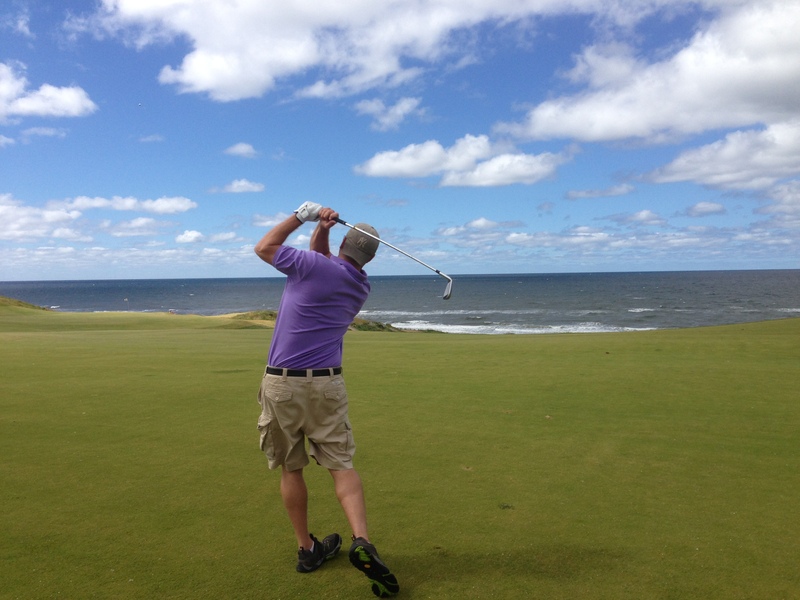 I’ve never been to the Maritimes in Canada but I love nature and golf and this post is definitely swaying me to visit. I never really thought much about Western Newfoundland or realized there was a distinction between east and west. How does this relate to Nova Scotia or PEI? Thanks and great post as always. Hi Damon, I liked Western Newfoundland better than places I’ve been in Nova Scotia and PEI because of the national park and the amazing views and varied activities. 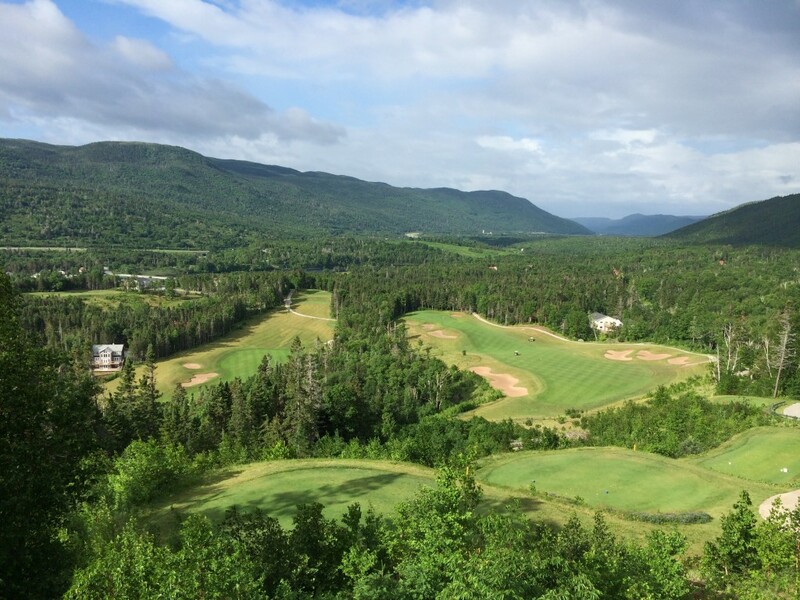 Of course I haven’t seen it all in the other provinces but I’m a big fan and for golf, Humber Valley was on par with Cabot Links in Cape Breton for sure…different style but equally gorgeous and challenging. I hate fishing too but if I get to wear that outfit I would do it, LOL! I LOVE LOVE Newfoundland. 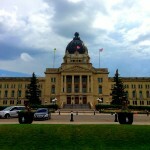 It is one of my favorites parts of Canada and I have been all over the provinces. Thanks for sharing and glad you got to experience my Canada! Isabelle, it is great and glad you know it as well!